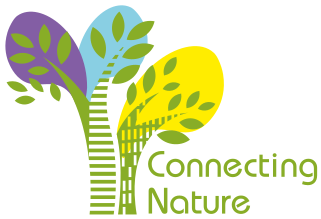 • Education: raise environmental awareness through organizing workshops and meetings related to current environmental problems and challenges of sustainable development. Residents in Poznań have a strong desire for more opportunities for social and physical exercise activity in greenspaces. To meet this demand, the local authority has been scoping opportunities for creating more public greenspace. 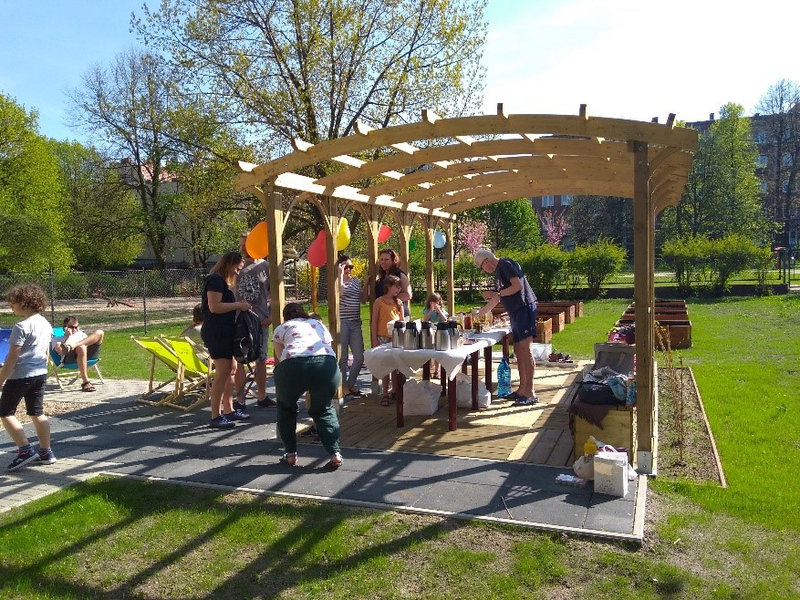 As part of this programme, a series of social gardens (open gardens) have been established across Poznań. For each of these gardens, the community have been involved in the design, construction and management of the spaces. The focus of this initiative has been on unlocking new public spaces by using underused spaces such as kindergarten grounds, parts of city parks and housing states as public play and social spaces. This provides added value to both the area managers, e.g. kindergarten (due to increased resources and activities), and the local community (due to unlocking of more public open space). The pilot actions have been very successful. This success has led to the idea being continued and further community gardens schemes are expanding the roll out across the city.